The low weight and compact dimensions of the Lorch MicorStick series make it a cinch to work just the way you want even in the most confined spaces. 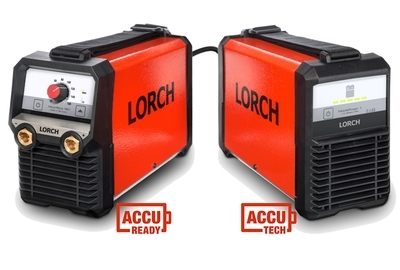 The Lorch MicorStick series always offers you the right tool whether you need to weld with basic, rutile or special electrodes. 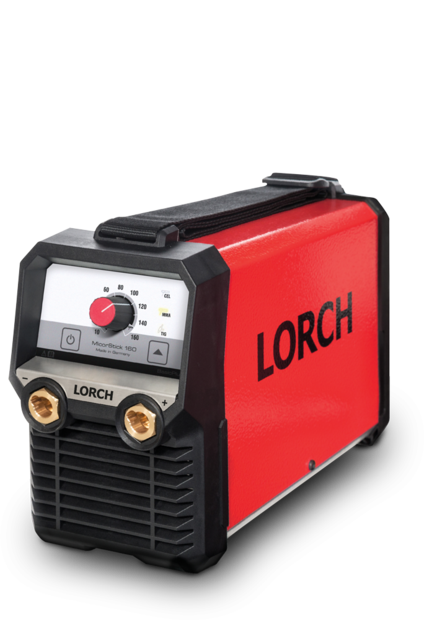 Better still, it provides long duty cycles, high power reserves and the possibility of TIG welding with ContacTIG ignition. 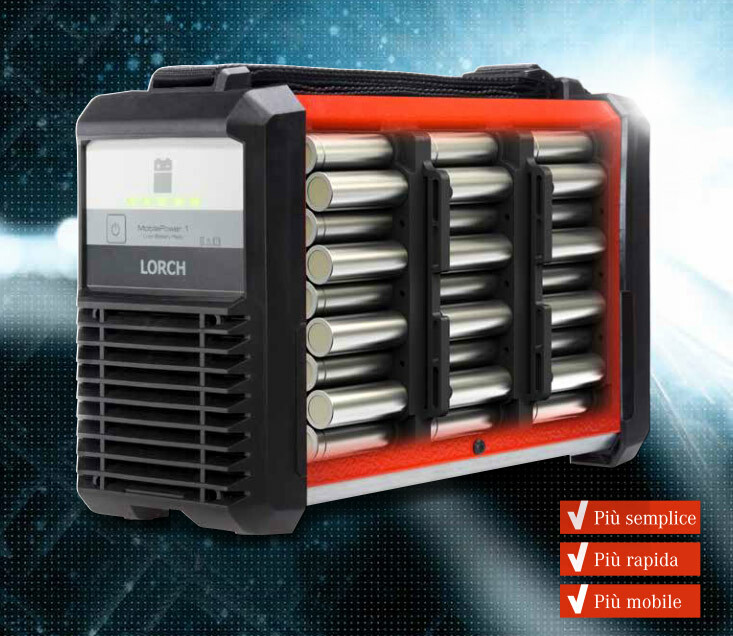 Even when powered by a generator and hooked up to long cables, the Lorch MicorStick 160 strikes up reliably and remains incredibly stable. power through and keep working. 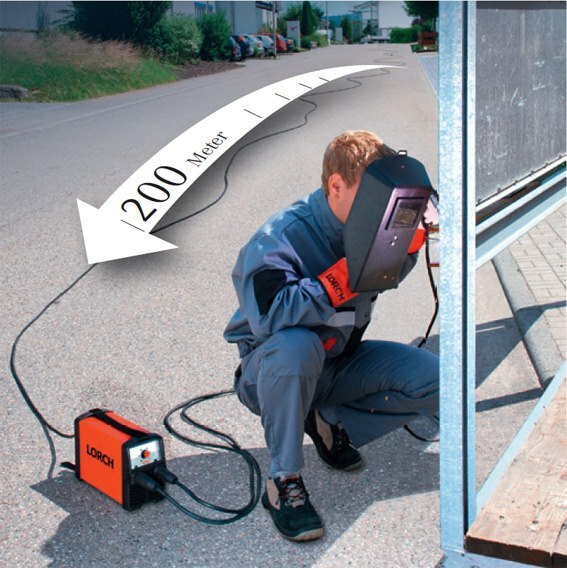 to reduced spatter formation, compensation for operator mistakes and superior ease of use. integrated state-of-the-art industrial electronics and fan-on-demand technology. that keeps everything you need safe and neat in one place.